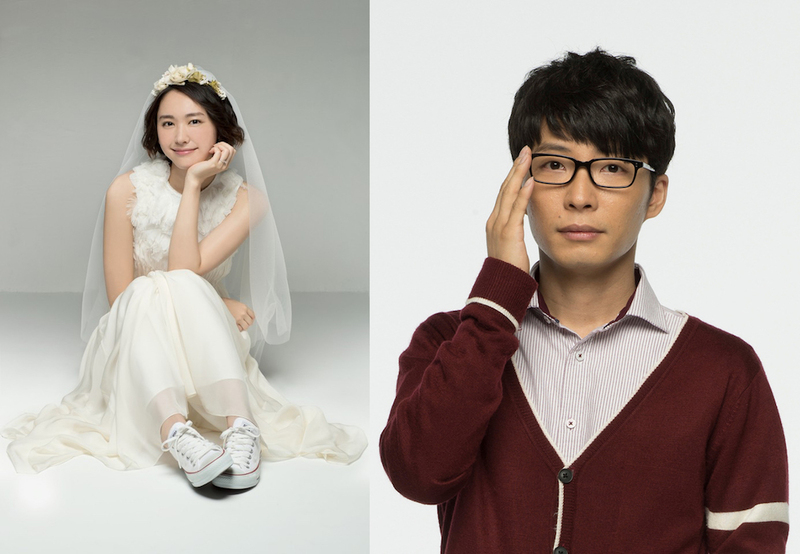 Gen Hoshino is cast in upcoming live-action TBS drama series “We Married as Job” co-starring Yui Aragaki. “We Married as Job” is based on manga series “Nigeru wa Haji da ga Yaku ni Tatsu” by Tsunami Umino. In the drama series, Gen Hoshino will play lead male character Hiramasa Tsuzaki. His character has never had a girlfriend and he works for an IT company. He accepts an offer from Mikuri Moriyama’s (Yui Aragaki) to marry. She works for him as a housekeeper. “We Married as Job” will air beginning this October in Japan. 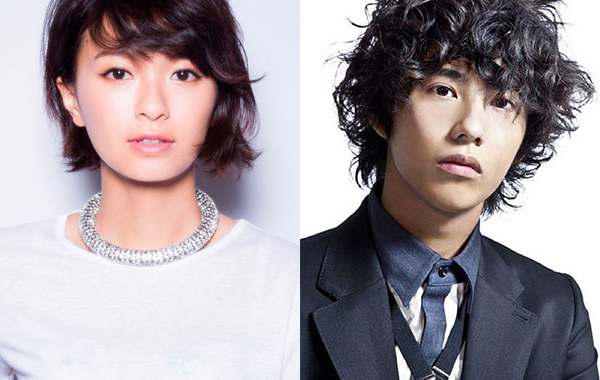 Ikki Sawamura, Ryusei Fujii (‘7 WEST’) & Mirai Shida are all cast in upcoming NTV drama series “Rental Savior” (literal title). Drama series is scripted by Yusuke Watanabe. The upcoming drama series will revolve around the agency Rental Kyuseishu (Rental Savior). They provide the service of helping their clients out of difficult situations. Ikki Sawamura plays Yugo Akenabe. His character is in heavy debt and he begins work at Rental Kyuseishu to pay off his debts. He works with Denjiro Aoi (Ryusei Fujii). “Rental Savior” first airs this October in Japan. 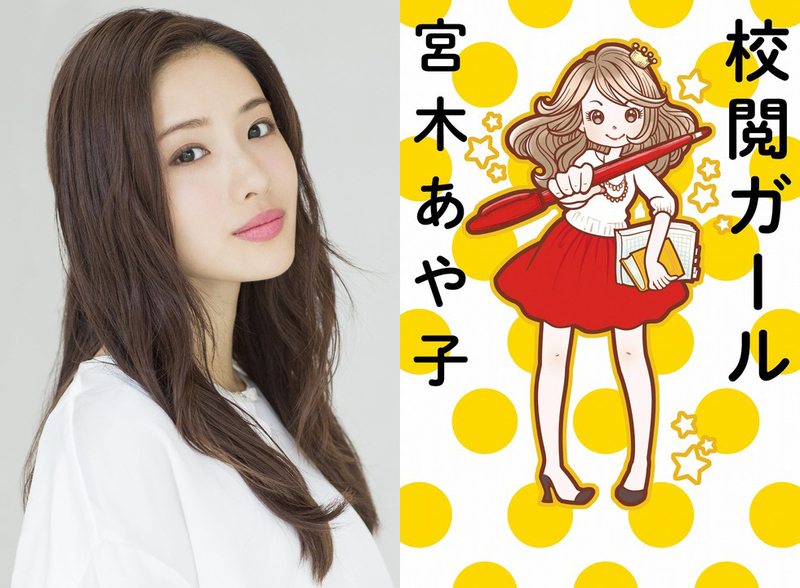 Satomi Ishihara is cast in new NTV drama series “Jimi ni Sugoi!” The drama series is based on novel “Koetsu Garu” by Ayako Miyagi and directed by Toya Sato (“Gokusen“). Story for the drama series has Satomi Ishihara playing Etsuko Kono. She wants to become a fashion editor and begins working for a publishing company, but she ends up working in the copy editing section. “Jimi ni Sugoi!” first airs October, 2016 in Japan. 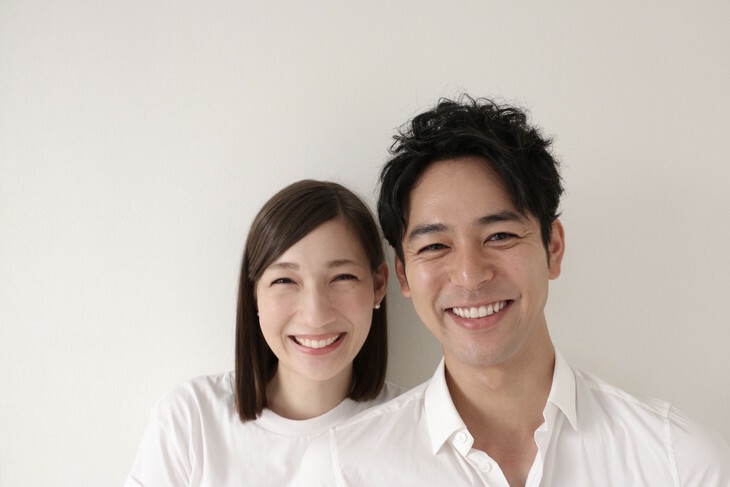 Actress Nana Eikura and actor Kento Kaku have announced that they have registered their marriage on August 7, 2016. A wedding ceremony and reception details have not yet been decided. Kento Kaku and Nana Eikura first met while working together in 2014 TBS drama series “Testimony of N” and began dating during summer, 2015. 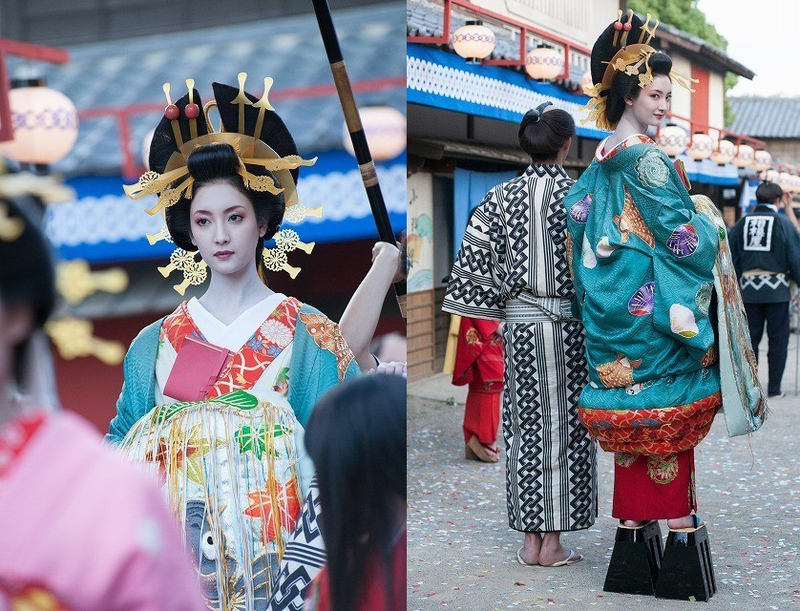 Here’s still images of actress Nanao in upcoming live-action WOWOW drama series “Futagashira 2” starring Kenichi Matsuyama & Taichi Saotome. In the drama series, Nanao plays Okon. Setup for the scene has Benzo (Kenichi Matsuyama), Soji (Taichi Saotome) and Kurazo (Nao Omori) crossing paths at a red light district. There, Benzo and Soji are surprised to see Okon walking among oiran (a type of courtesan/prostitue). “Futagashira 2” first airs September 17, 2016 in Japan. “Medical Team: Lady Davinci no Shindan” first airs this October in Japan. Keiko Kitagawa is cast in new WOWOW drama series “Hippocratic Oath.” The drama series is based on 2015 novel “Hipokuratesu No Chikai” by Shichiri Nakayama. Also cast in supporting roles are Kyohei Shibata & Ikko Furuya. In the upcoming drama series Keiko Kitagawa will play medical intern Makoto Tsugano. She then takes classes in medical forensics. An autopsy reveals hidden truths in a car accident case. 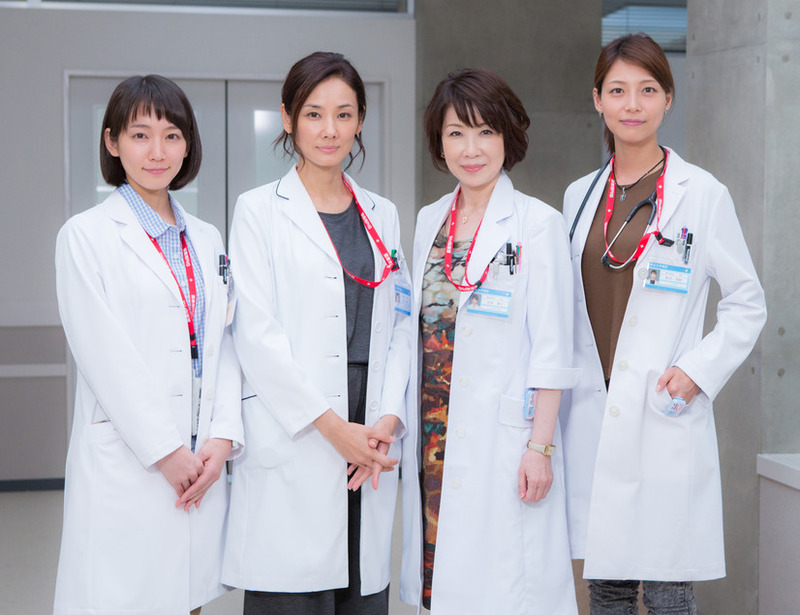 “Hippocratic Oath” will air from October 2 – October 30, 2016 in Japan. 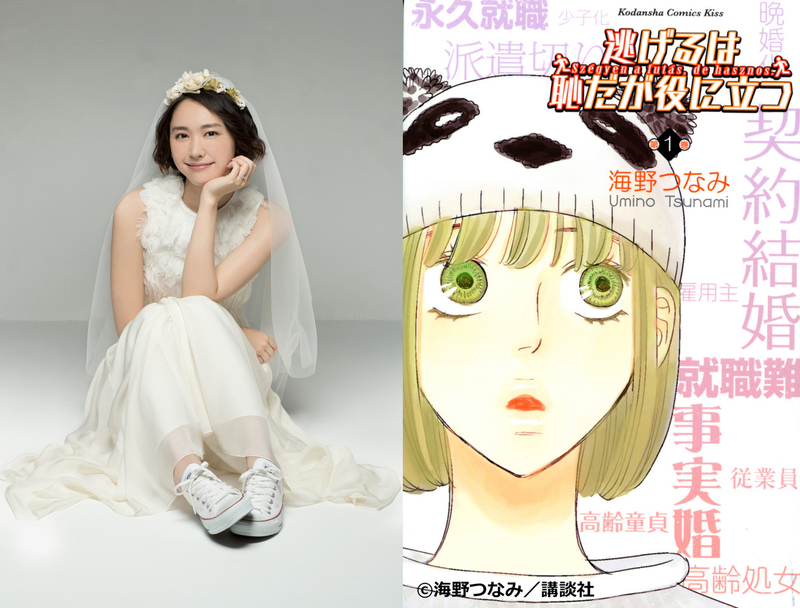 Yui Aragaki is cast in new TBS live-action drama series “Nigeru wa Haji da ga Yaku ni Tatsu.” Drama series is based on manga series of same name by Tsunami Umino and directed by Fuminori Kaneko. In the upcoming drama series, Yui Aragaki plays 25-year-old Mikuri Moriyama. Her character doesn’t have a job or boyfriend. She then lands a job as a housekeeper for 36-year-old Hiramasa Tsuzaki. When it looks like she will lose her job, she and her employer decide to get married to continue their working relationship. “Nigeru wa Haji da ga Yaku ni Tatsu” first airs this October in Japan. Ryoko Hirosue is cast in currently airing TBS drama series “The Man with the God Tongue” (“Kami no Shita wo Motsu Otoko”) starring Osamu Mukai, Fumino Kimura & Jiro Sato. In the drama series, Ryoko Hirosue will play Miyabi. 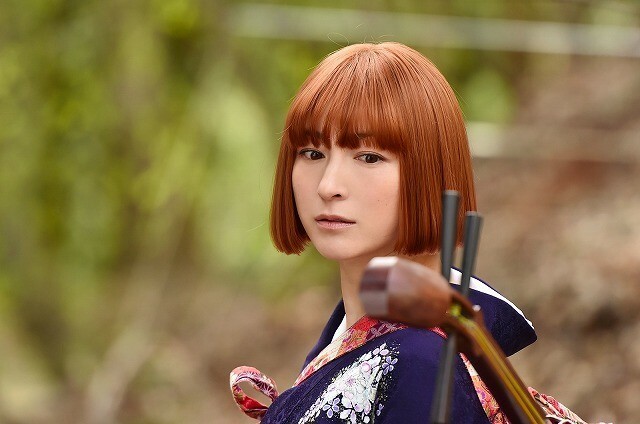 Her character is a mysterious hot spring geisha who Ranmaru (Osamu Mukai) travels to find. She will appear from ep.4 which will air July 29, 2016 in Japan.